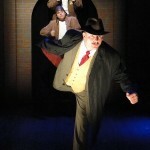 Mix a Hitchcock masterpiece with a juicy spy novel, add a dash of Monty Python, and you have The 39 Steps, a fast-paced whodunit for anyone who loves the magic of theatre. 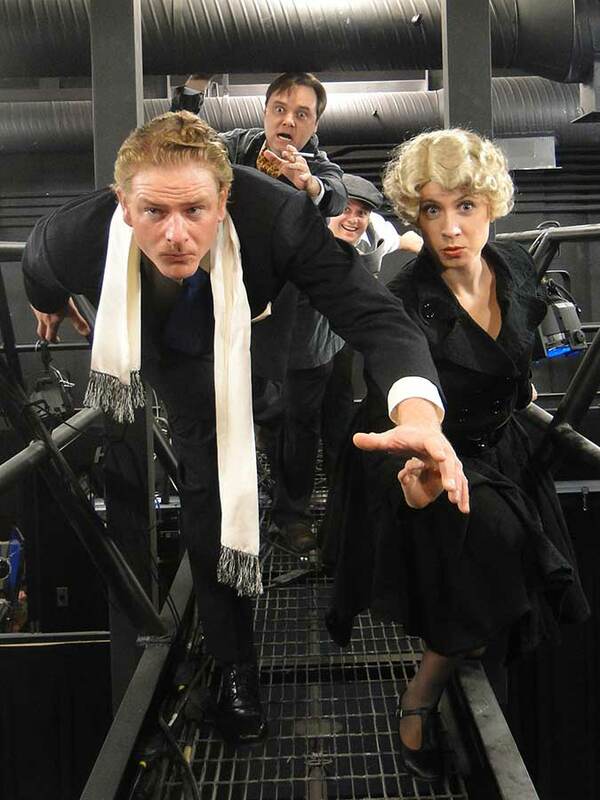 The 39 Steps is packed with nonstop laughs, over 150 eccentric characters – played by a prodigiously talented cast of four – an on-stage plane crash, handcuffs, missing fingers and some good old-fashioned romance. In The 39 Steps, a man with a boring life meets a woman with a thick accent who says she’s a spy. 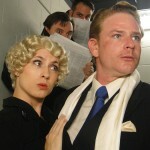 When he takes her home, she is murdered. 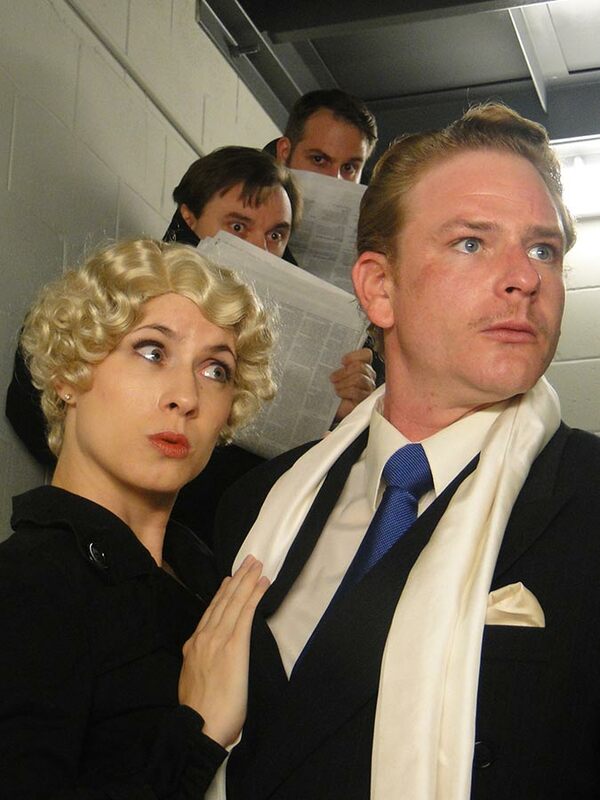 Soon, a mysterious organization called “The 39 Steps” is hot on the man’s trail in a nationwide manhunt that climaxes in a death-defying finale. 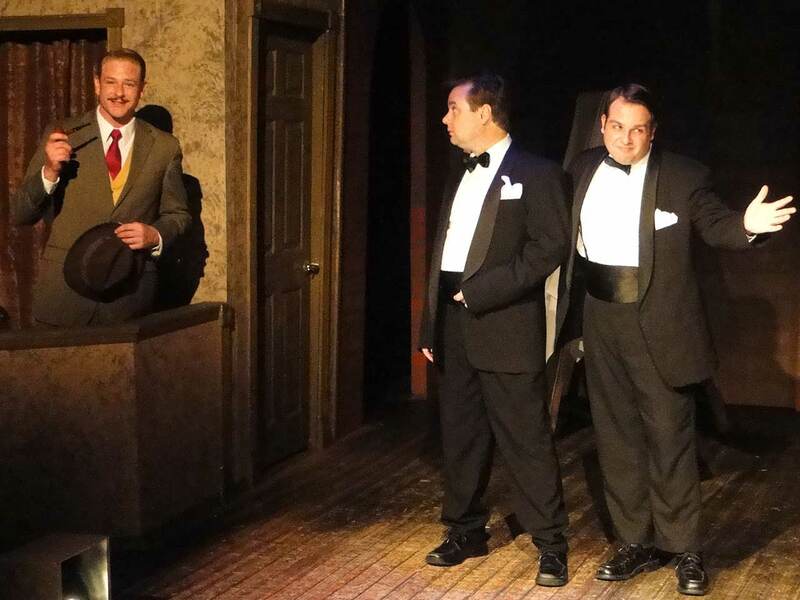 A riotous blend of virtuoso performances and wildly inventive stagecraft, The 39 Steps amounts to an unforgettable evening of pure pleasure. 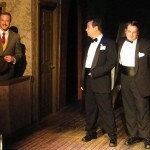 The 39 Steps is suitable for a general audience. 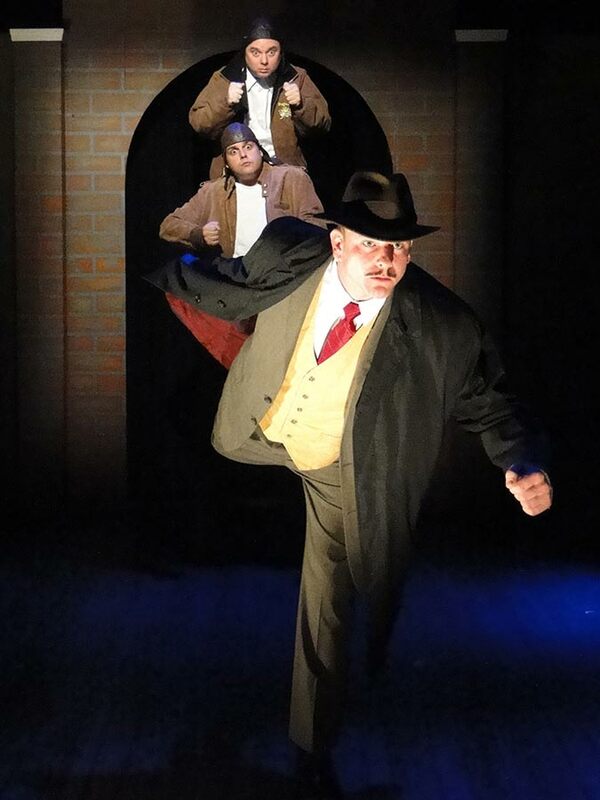 The 39 Steps is sponsored in part by the State of Florida, Department of State, Division of Cultural Affairs and the Florida Council on Arts and Culture, as well as the Arts Council of Hillsborough County and the Hillsborough County Board of County Commissioners.